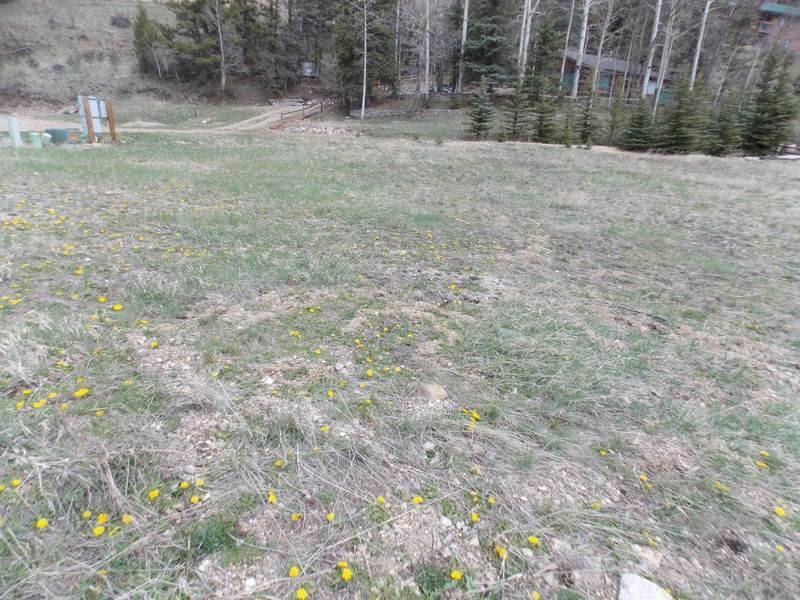 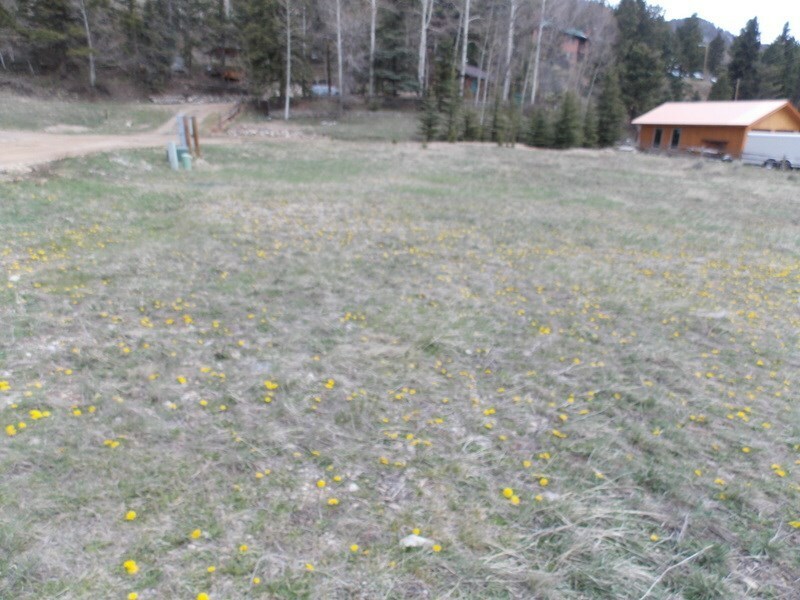 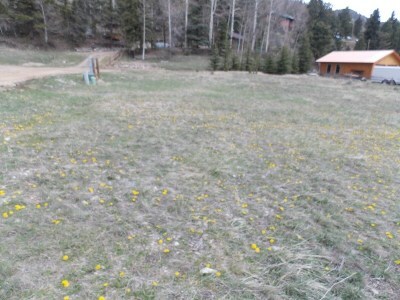 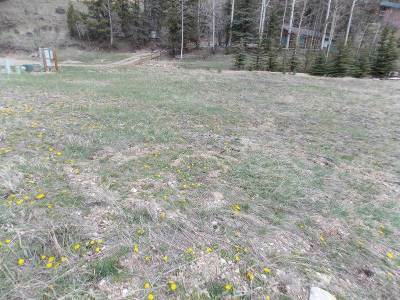 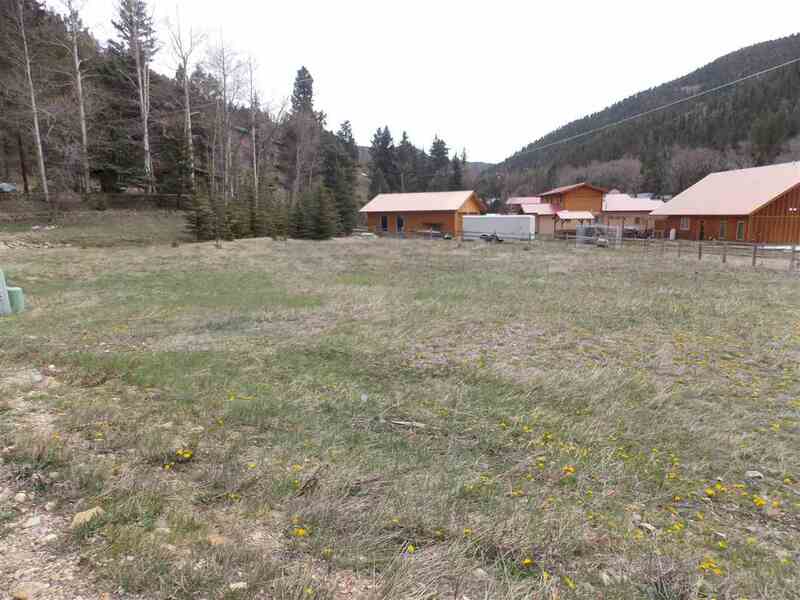 This is a great opportunity to own a lot in the very popular Youngs Ranch subdivision. All Town utilities are close by and it&apos;s a great time to build a dream house in one of the most sought-after neighborhoods in town! 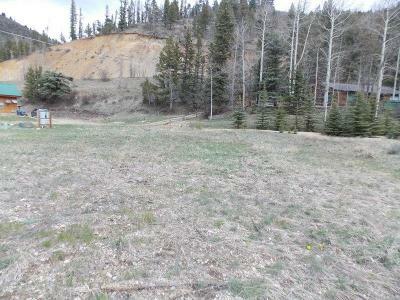 Beautiful views all around and not far from the river that has public access for fishing!